The spinal column is responsible for your body’s mobility. 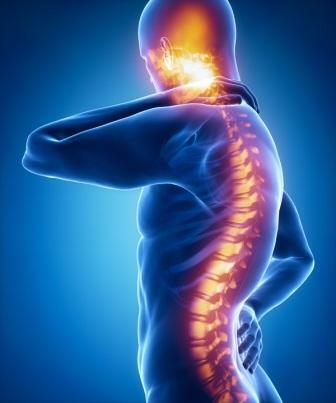 Unfortunately, critical structures connected to the spine in the back and neck are two of the most common areas to suffer trauma in an accident. Whether you were injured at work or hurt in a car accident, Johnson & Biscone, P.A. can provide qualified assistance in your time of need. Please call 405-232-6490 for a free consultation. Our attorneys serve all of Oklahoma City and nearby areas including Norman, Edmond, and more. In some cases, back and neck pain will resolve on its own. However, many injury victims suffer severe and chronic pain and loss of function in the neck and/or back after a traumatic event. Symptoms of these neck and back injuries don’t always present at the scene of an accident. In addition, X-rays don’t detect soft tissue damage, so even qualified medical personnel can miss the injury on initial exam. One of the most important steps you can take in order to preserve the integrity of your personal injury case is getting a full record of all of your injuries. Attorneys at Johnson & Biscone, P.A. will review your medical records and discuss the next steps for pursuing the compensation you deserve. Spinal cord injury often requires extensive, possibly lifelong medical care and rehabilitation. The costs -- financial, physical, and emotional -- for the affected individuals and their families are extreme. If you or a loved one suffered a back or neck injury on the road, at work, or anywhere in the Oklahoma City area, Johnson & Biscone, P.A. can help. Call 405-232-6490 for a free consultation. 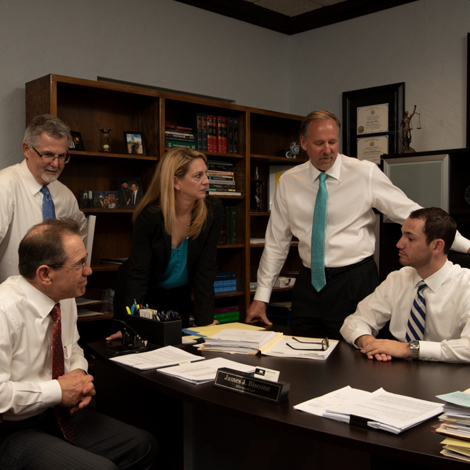 Our attorneys serve clients in Edmond, Norman, and nearby areas of Oklahoma.